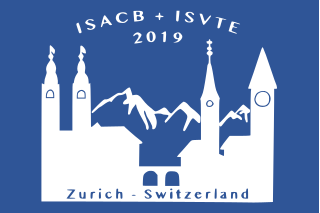 The ISACB and ISVTE event will take place in Zurich from 19 to 21 June 2019. The first edition of the meeting provides a forum for academic scientists and engineers, clinicians and industry representatives within all areas of cardiovascular biology. Over the course of the three day event, panel discussions will convene world-renowned experts to discuss burning cardiovascular issues such as new therapeutic treatment, the vascular tissue engineering, cellular interaction, cardiovascular disease modeling and the latest about cardiovascular engineering. Notification of cancellation must be sent by email here. If the notification of cancellation is received before May 20th, 2019, it will be refunded minus a 100 CHF cancellation fee. No refunds will be made for cancellations after.